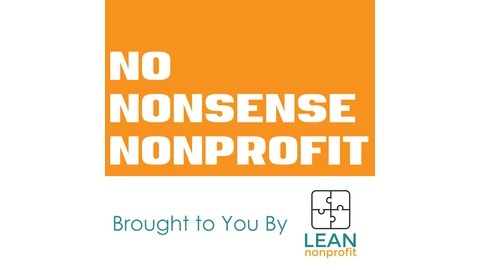 No Nonsense Nonprofit provides actionable tools and information so you can get the mission results you dream of - and have fun doing it. Schulman Consulting is the only consulting firm in the US that focuses exclusively on Fiscal Sponsorship. 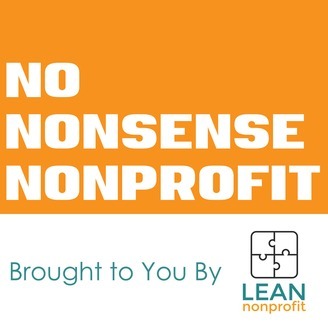 With years of experience on all sides of Fiscal Sponsorship, Andrew has a wealth of knowledge, which he shares on this episode of No Nonsense Nonprofit. Jerrica and Sarai also brainstorm several book ideas with him about Love Languages, which they hope is not a trademarked term, because now Andrew has at least three different books to write featuring it. Finally, get a bonus round of advice about how to "stop sucking" at email.